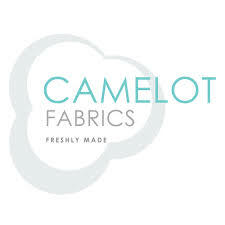 A beautiful quality fashionable acrylic craft felt fabric with fun patterns printed on the surface. This hard felt is stiffer than regular felt and has so many uses and applications! Due to its stiffness, this felt will hold its shape which makes it particularly good for 3D creations, or projects that require a more hard wearing and durable felt fabric. It does not fray and is very easy to cut, sew and stick. Approx 1mm thick. 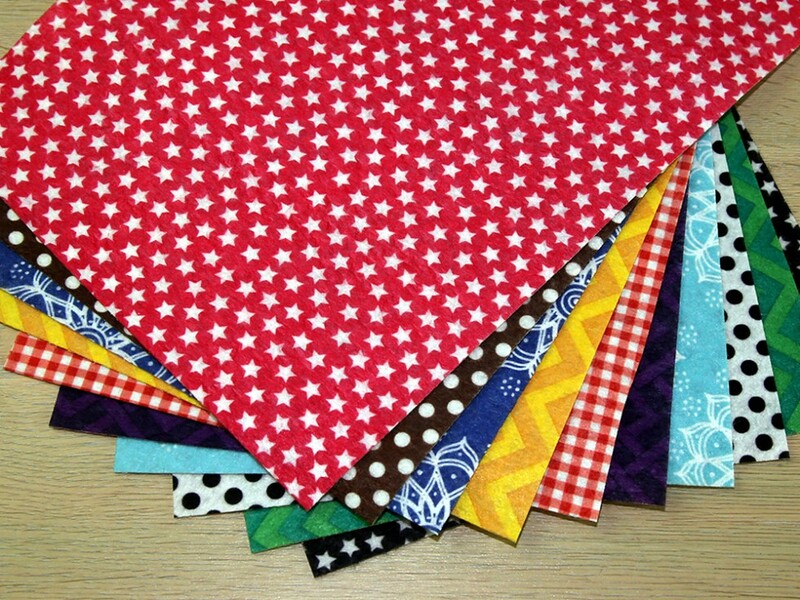 Each pack contains 10 sheets in an assortment of patterns (from those pictured). Each pack may contain different prints. You can choose to have a specific colour theme or a complete assortment of colours. I use a lot of felt fabric in my crafts and I love the selection of prints that come in these packs. Have nearly bought every colour now!! Loved the selection of prints I received. Never seen felt like this before, I will use it for a special project. Really nice quality and colours.